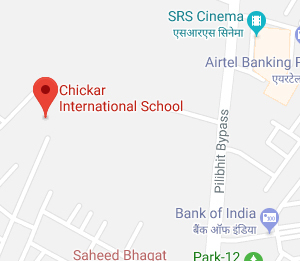 Chickar International School (CIS) is the first State-of-the Art, English Medium International Day Boarding School for girls in Bareilly. At CIS each student can hone her intellectual and creative skills in a stimulating environment to evolve into a responsible adult achieving her full personal, academic and professional potential. 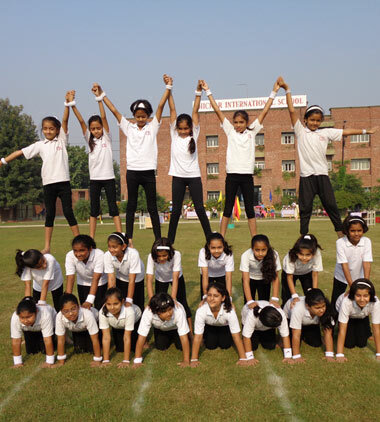 It provides student-centered, world class education, based on international norms with an Indian ethos.